If you’re like us and enjoy a suspenseful, quirky and riveting winner-take-all documentary, then you won’t want to miss audience favorite Science Fair on December 26. 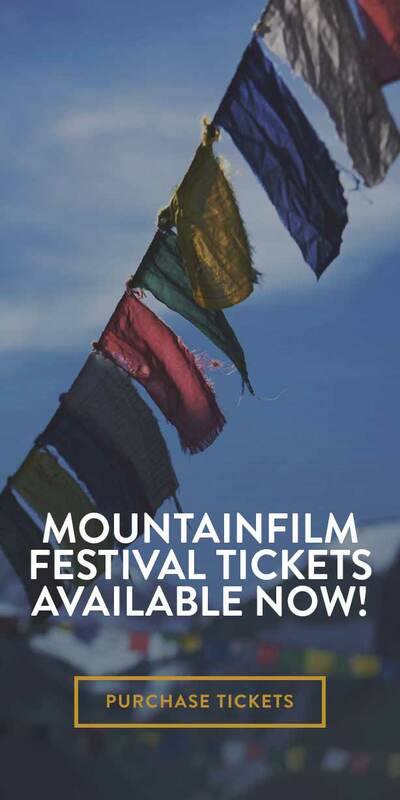 Mountainfilm is thrilled to announce longtime festival attendee Cheryl Strayed as the Guest Director for 2019. 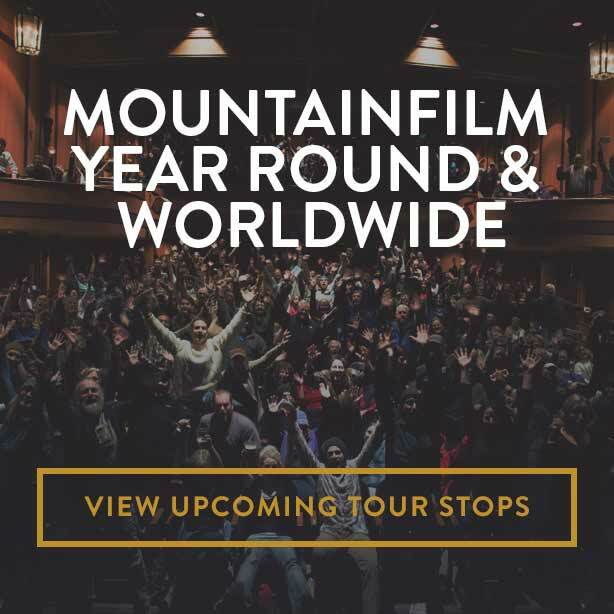 Mountainfilm’s Moving Mountains Symposium has tackled a myriad of captivating subjects throughout the years and has never shied from the daunting challenge of creating a better and more just world.